Find out if your child needs Vision Therapy! ADHD- Is it a vision problem? You May Have Dry Eye and Not Know It! Waiting until you have symptoms may be too late. 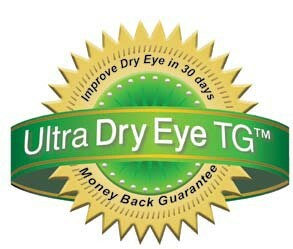 New Study shows 60% with significant Gland Dsysfunction (which causes dry eye) display no Symptoms. Left untreated, the glands will die and treatment becomes very challenging. Dry Eye is VERY Common in Southern California. Commonly Prescribed Medications including: Beta Blockers, Diuretics, Antihistamines and Decongestants, Hormone Replacement therapy, Retin A, Anti-Depressants, and Pain Relievers. 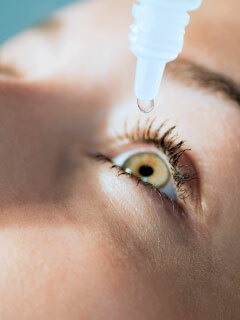 Why is it important to Treat Dry Eye Early and Effectively? It can cause irreversible damage to the Cornea, the outer layer of the eye that allows crisp clear vision. It can cause irreversible damage and permanent loss of the Meibomian Glands which provide the critical oil layer needed to prevent the eyes' natural tears from evaporating too rapidly. What should I do if I think I may have Dry Eye? Schedule an eye exam with Dr. Marran. She includes a non invasive microscopic evaluation of your Meibomian Glands and the quality of your tears with every Comprehensive Eye Exam. Go to our New Patient Page to fill out your information and take our Dry Eye Survey by clicking on the link below. Compromised Lid Seal was first reported in 2015, and in a recent study was found to affect 79% of all dry eye patients. Compromised Lid Seal occurs when the upper and lower lids do not create a perfect seal. This can be diagnosed during a Slit Lamp Evaluation. Sleep Apnea can lead to nighttime dry eye. First, sleep apnea leads to a lack of oxygenation of the optic nerve head during sleep. Second, a common treatment for sleep apnea is the use of a CPAP (continuous positive airway pressure) mask that covers the nose and mouth. The mask is very effective for treating sleep apnea, but often does not create a perfect seal. If the air leaks are near the eyes, then the pressurized air can get underneath the eyelids and cause dry eye. Researchers are exploring the relationship between vitamin D, inflammation and dry eye now more than ever before. “In the last 5 years there's been an explosion in focusing on vitamin D, looking at the non-calcemic effects on modulating immunity, its ability to act as an anti-inflammatory agent and protect against infection and autoimmune diseases — that ability has led people to examine its widespread effects,” Rose Y. Reins, PhD, said in an interview with Primary Care Optometry News. With a large inflammatory component, dry eye is a natural follow-up for vitamin D research, she said. Reins was awarded a $60,000 grant from the American Academy of Optometry Foundation and the Allergan Foundation for her project, “Evaluation of vitamin D treatment for dry eye-induced ocular surface inflammation.” She is assistant professor at The Ocular Surface Institute, University of Houston College of Optometry. Co-investigator on this project is Rachel Redfern, OD, PhD, FAAO, also an assistant professor at The Ocular Surface Institute. The focus of their research is twofold. The first phase looks at an animal model of experimental dry eye and supplements animals with vitamin D, some with a low or high vitamin D diet. Researchers will observe the inflammatory outcomes in the dry eye model to study whether there is a change. The second phase involves human subjects and their tears. Reins and Redfern will examine vitamin D levels in the tears of normal subjects and those with dry eye. “Vitamin D metabolites still have not been categorized in human tears, so I’m hoping to be able to detect those and categorize them,” Reins said. She said the supplementation studies excite her and she is curious to see if the results will be similar to that of omega-3s. Get Relief or Your Money Back! This kit comes complete with a warm compress that stays warm for up to 30 minutes, a 60 day supply of fish oil vitamins (that will not give you fishy breath or burps), as well as Nano-Tear Eye Drops. The combination these items will provide relief for mild to severe dry eye symptoms. Includes a 30 Day Money Back Guarantee! 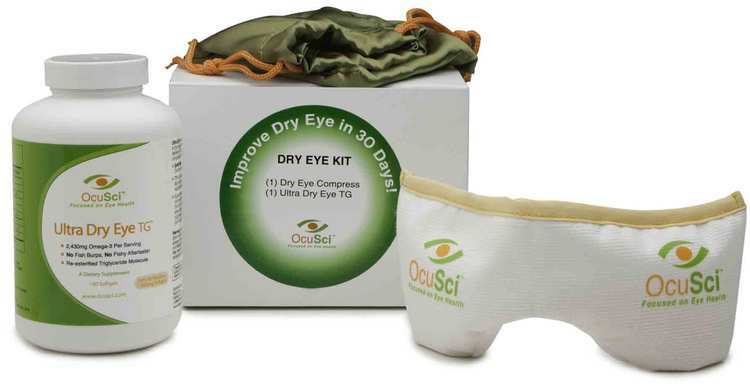 If you do not experience improvement in your dry eye symptoms, just bring the kit back within 30 days from purchase and you will receive a full refund! Watch this video to learn more about Dry Eye and how to treat it.